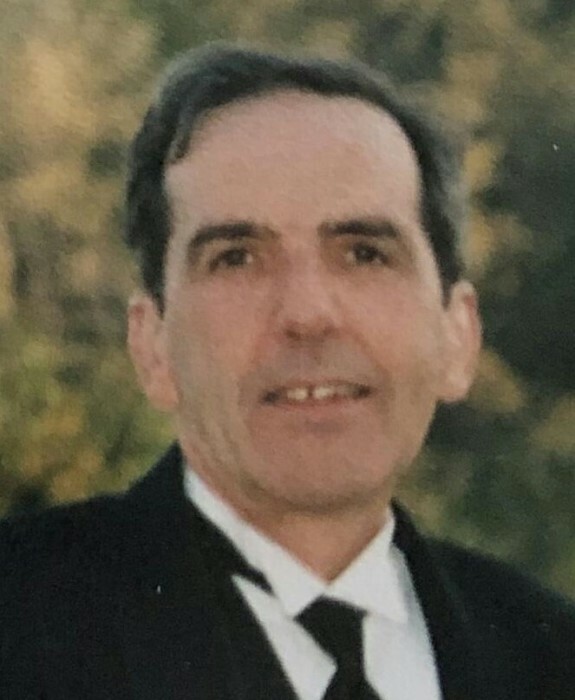 WORCESTER- Richard D. St. Germaine, 69, a retired local carpenter/contractor, passed away at his home March 13. He was born in Worcester, son of the late Arthur and Mary (Laverty) St. Germaine and attended Worcester schools, as well as the University of Maryland. He worked for several years at Wyman-Gordan Company in North Grafton, but his real passion was carpentry. Over the years, he bought land and built several houses by himself, including one in Barre, New Braintree and Washington, Maine. After returning to Worcester, he was always kept busy doing home repairs of all types for family and friends. Among his many talents were art and music. He was an excellent and creative artist who could fill a sketch book with a variety of interesting renditions. He was also gifted with the ability to play musical instruments, such as piano and guitar, and played with several local area bands in public. Perhaps his greatest natural talent was his ability to make friends. He possessed a friendly and comfortable personality that made all feel welcomed and important in his life. Whenever someone would mention his name, it was usually with a smile and a fond memory. He will surely be missed by all who knew him. He is survived by his former wife, Mary (O’Sullivan), and their daughter Nichole Robillard. His son, Richard D. St. Germaine, predeceased him in 2013. He also leaves behind his siblings Edward and his wife Ann, Joseph and his wife Lois, Mary and her husband Allen Navickas, Paul and his wife Donna, Robert, Joan and her husband Thomas Murphy, Jean, Theresa Mobley and Daniel, his uncle Phil and many cousins, nephews and nieces. Calling hours will be held Saturday, March 23 at Rice Funeral Home, 300 Park Ave, from 10:00 am -12:00 pm, followed by a funeral service at noon. In lieu of flowers, memorial contributions may be made to the St. John's Food for the Poor Program, 44 Temple Street Worcester, MA 01604.